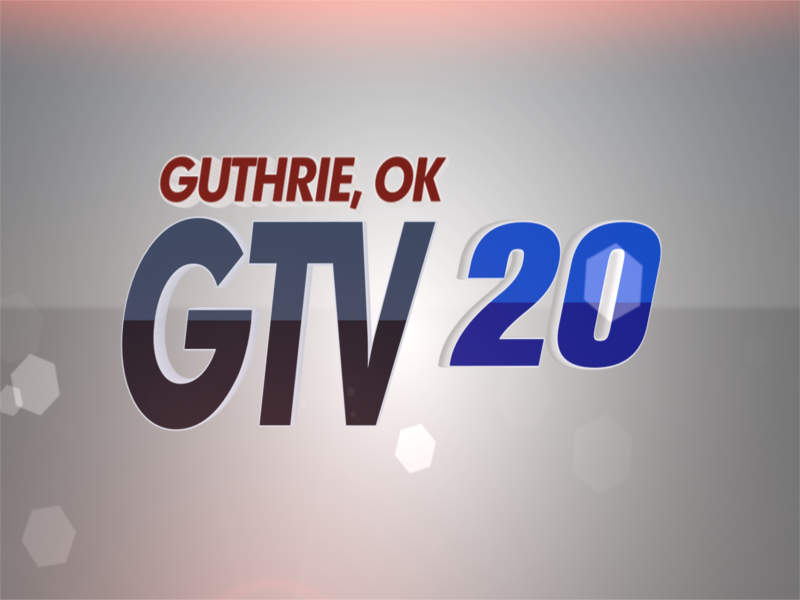 GTV20 is the City of Guthrie’s local government information channel on Cox Cable. Channel operations are conducted out of City Hall utilizing two suites for video taping, post production, and live production control. Programming is designed to inform citizens on local government activities and encourage participation in their city. In addition, GTV20 produces original programming related to local festivals, culture, and history. Be sure to check out our Media Center for all of our videos.